Mr. Seth Dalfen received his Bachelor of Civil Law (B.C.L.) and Bachelor of Laws (LLB) degrees from McGill University in 1991. 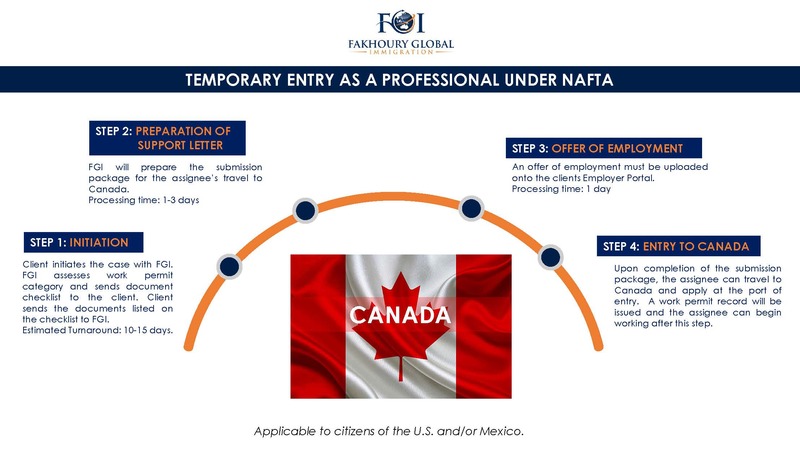 He practices immigration law, specializing in the relocation of executives, businesspeople, and skilled professionals to Canada. Seth represents businesses, individuals, and community organizations in a variety of immigration-related matters. Seth has made many presentations to the legal community at professional conferences organized by the Canadian Bar Association, the Ontario Bar Association, the Boston Bar Association, and the American Immigration Lawyers Association. He has also been a guest speaker at McGill University and various other community and charitable organizations. Seth supported himself through university playing the keyboard in a wedding band. He is fluent in English and French. Seth has been a valued member of the FGI alliance since 2010. 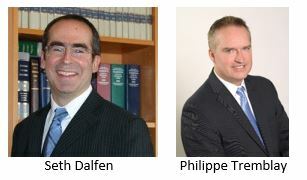 Philippe Tremblay has over 20 years of experience as a Corporate Immigration lawyer in Canada. He is called in both Québec (1997) and Ontario (2013), allowing him to effectively practice immigration across Canada. He is the founder and owner of his own immigration firm. 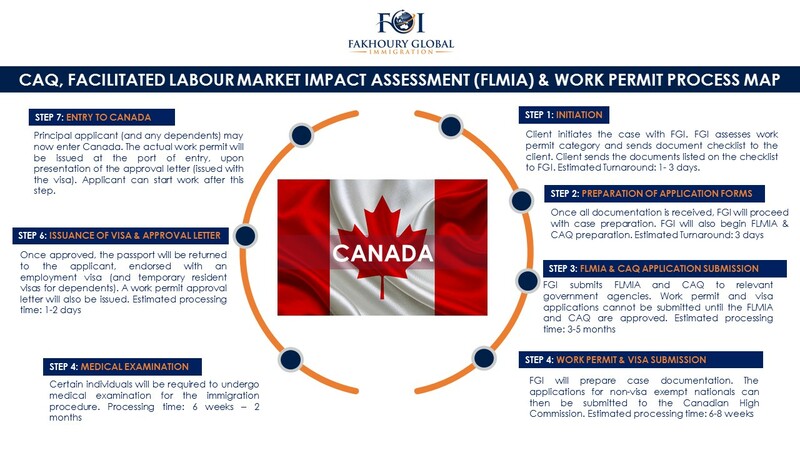 In this role he provides professional expertise and services to many large and medium-sized corporations in Canada and around the globe, in a fast-paced and high-volume environment. Prior to re-launching is own firm in 2015, Phil initially co-founded and operated a successful law firm in Montreal Canada for almost 10 years. He moved to Toronto in 2008 to successfully launch Fragomen's operations in Canada. And more recently he was the Global Vice-President for Immigration & Compliance at TheMiGroup, one of the world's largest Relocation Management Company. Phil is a successful entrepreneur, fluent in English and French, who has traveled in over 75 countries so far. He is also providing immigration knowledge to the G-20 Leaders via the G-20 Young Entrepreneurs organization, and is an active member of the American Immigration Association (Aila) - Global Analytics Committee. Country Guides are available by request. Please contact us. An archive of the past alerts can be found on our Alert Archive page. 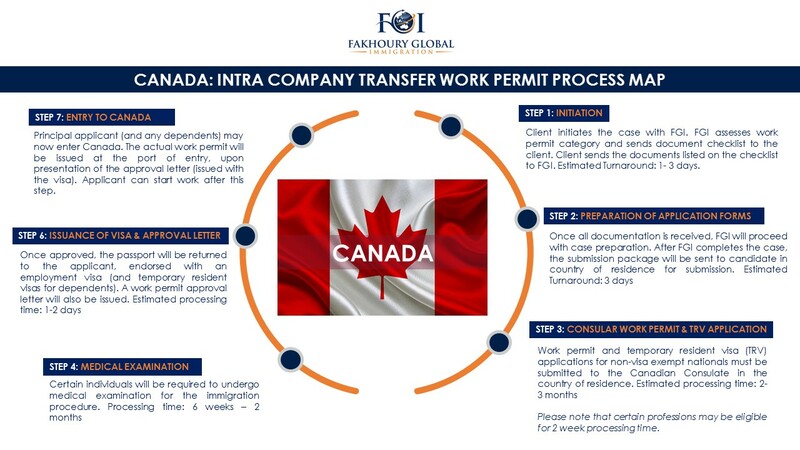 Fakhoury Global Immigration, a woman-owned business, provides business-based immigration solutions for over 100 countries worldwide. Sign up to receive our complimentary weekly global immigration alerts. 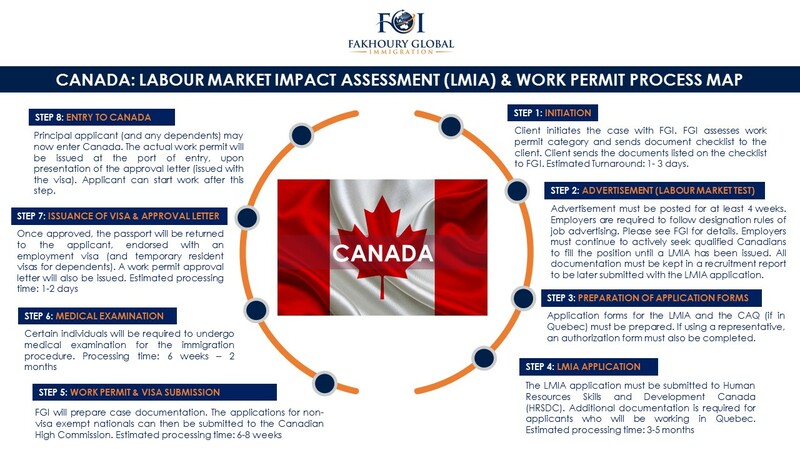 A Leader In Business-Based Global Immigration © 2019 Fakhoury Global Immigration Professional Services, Inc.